A simple app to visualize analog sensor input with Android and IOIO. 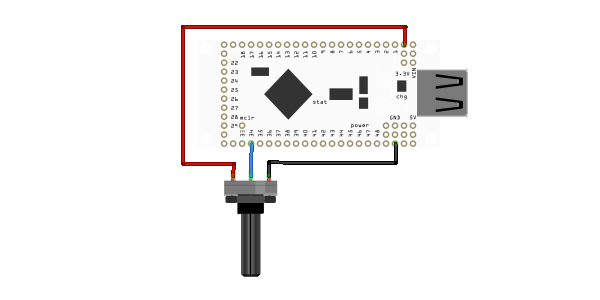 The example uses a rotary potentiometer, but could easily be used with other sensor inputs such as temperature or ambient light. Hi.. I left you a message in your Google plus account… I hope you can help me… Thank you.